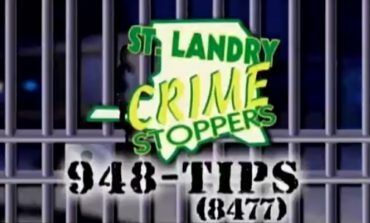 October 23rd, 2018 St. Landry Parish Crime Stoppers crime of the week. 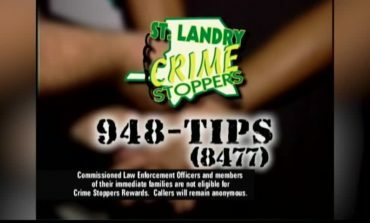 September 28th, 2018 Here's a look at St. Landry Parish Crime Stoppers crime of the week. 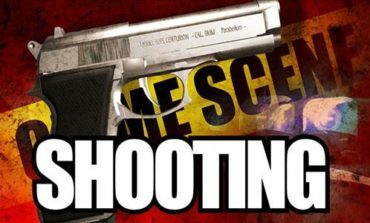 September 14th, 2018 Here's a look at St. Landry Parish Sheriff's Office crime of the week. 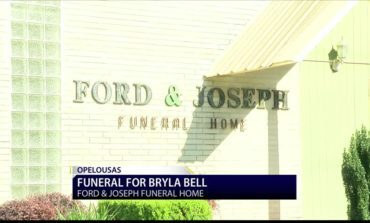 May 29th, 2018 A funeral for 11-year-old Bryla Bell was held today in Opelousas. The Bell was killed after the car she was driving crashed. The two teens that accompanied her in the vehicle have now been identified. 17-year-old Jon Torras Bryant and 19-year-old Kevin Monte allegedly leaped from the vehicle before Bell crashed.